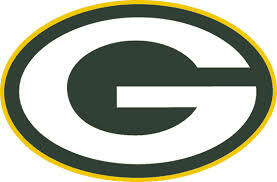 Down by two points with all zeroes on the clock, the Green Bay Packers had the ball at their own 39-yard line. They'd received an untimed down as the result of a facemask penalty on the previous play, and they had one more shot to come away with a win over the Detroit Lions. Packers quarterback Aaron Rodgers took a shotgun snap, rolled slightly to his left, evaded a defender, sprinted all the way to his right and up toward the line of scrimmage, and fired the ball toward the end zone as high and as far as he could. The ball soared through the air and past the goal line, where tight end Richard Rodgers boxed out defenders and snatched it before anyone had a chance to knock it down. It was pure bedlam then, and now it's also the recipient of the 2016 ESPY Award for Best Play.